Printed circuit boards contain mercury which can damage the environment, as well as other substances that do not break down on their own, which means that they should be kept out of landfills. Learn how to recycle printed circuit boards to prevent pollution. What is the Proper Disposal of a Smoke Detector? Smoke detectors can contain components that are not healthy for the environment and are considered e-waste. Learn how to properly dispose of smoke detectors and where you should go to do so. Most packing peanuts are made from plastic foam. 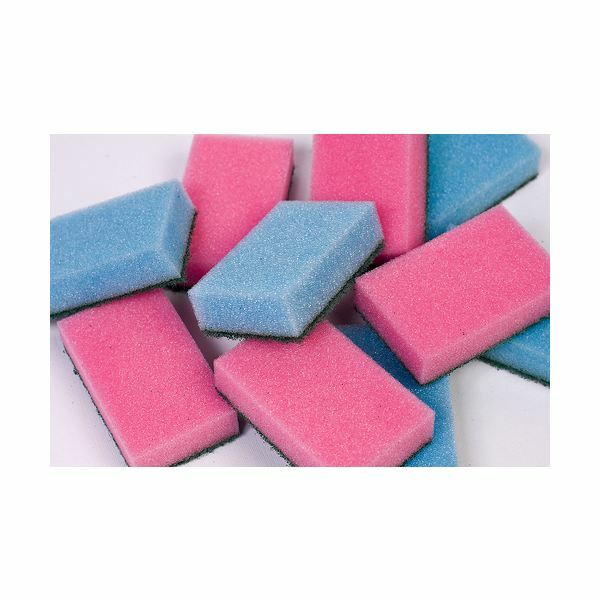 This foam does not biodegrade, and often winds up in landfills. 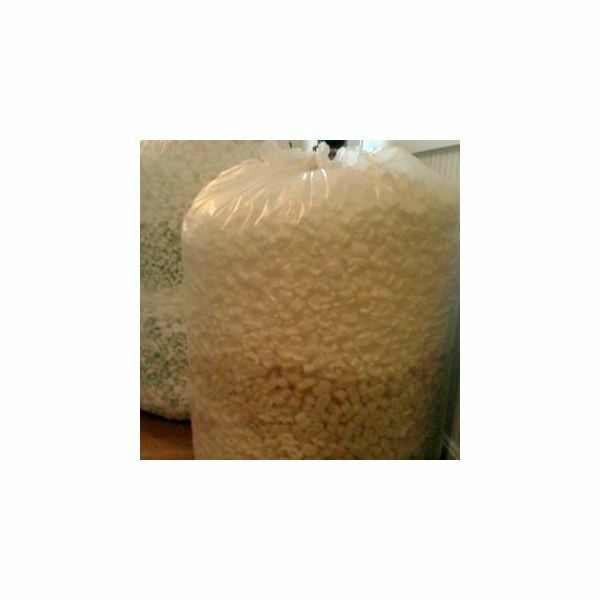 Learn how to recycle packing peanuts in order to do your part of keep them out of the waste stream. To extend the life of your coffee maker and improve the taste of your coffee, it is necessary to periodically clean the coffee maker. 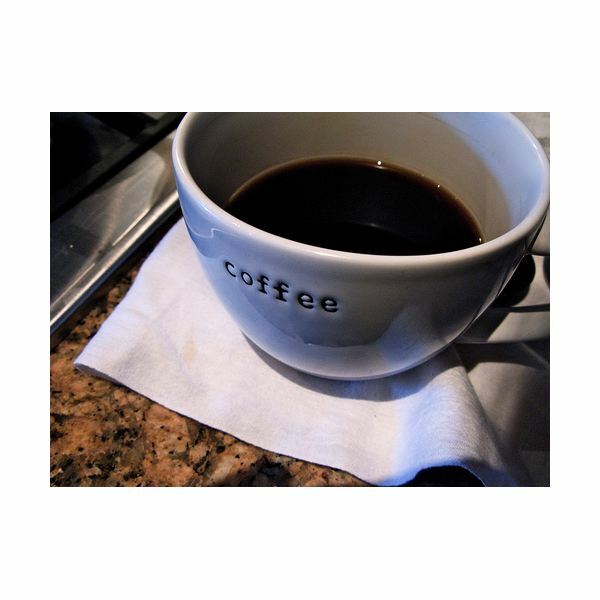 Learn the answers to, how much vinegar do I use to clean a coffee pot, and how to clean a coffee maker naturally using plain white vinegar. Adding non-slip coatings to areas around your home like the garage, a patio or a walkway can help reduce slip and fall accidents and keep your family safer. 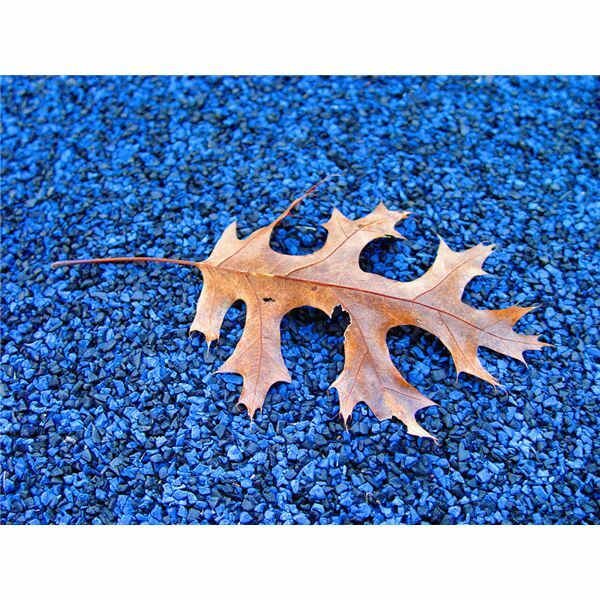 By using environmentally friendly coatings, you can make sure that they are safer for the environment, as well. There is no need to buy expensive and toxic commercial oven cleaners. Using ingredients you probably already have, you can learn how to clean ovens with natural cleaners you make yourself. If your old coat has seen better days, you can recycle it into a comfy travel pillow. This project is easy enough for novice sewers, but useful enough for advanced seamstresses, too. 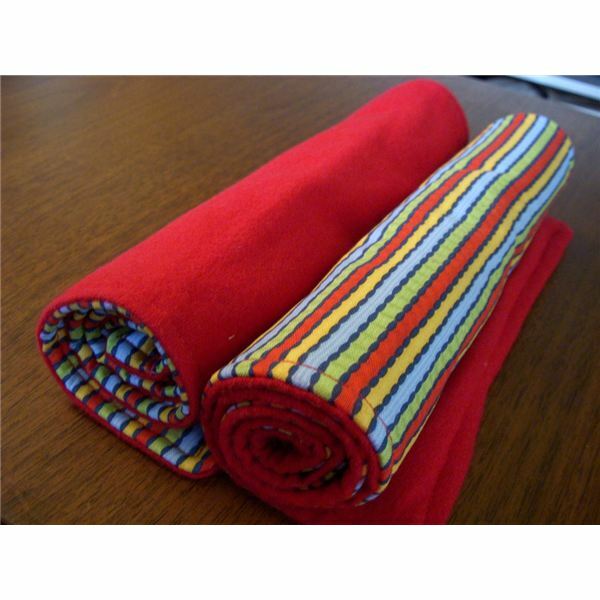 It’s easy to recycle fabrics you already have to make soft, colorful burp cloths. Learn how to do this satisfying and easy DIY baby project. 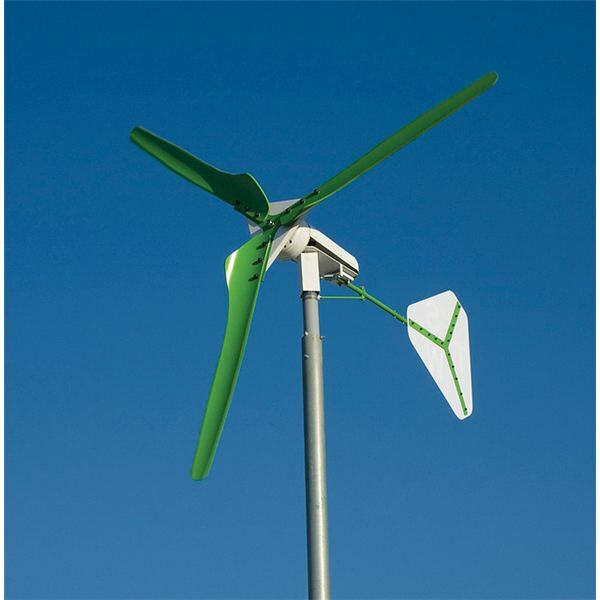 Compare the benefits of horizontal and vertical wind turbines and find out which is better for producing green power for your home. 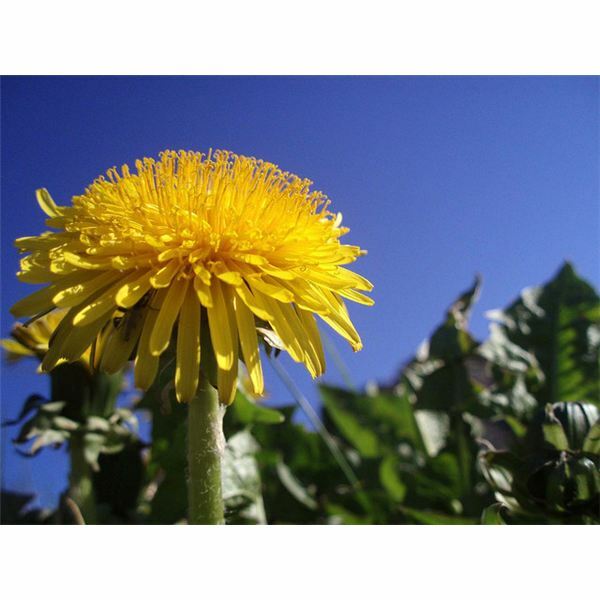 If you opt to get rid of dandelions in your lawn, pick the best non-toxic dandelion killer to keep toxic chemicals away from your family. 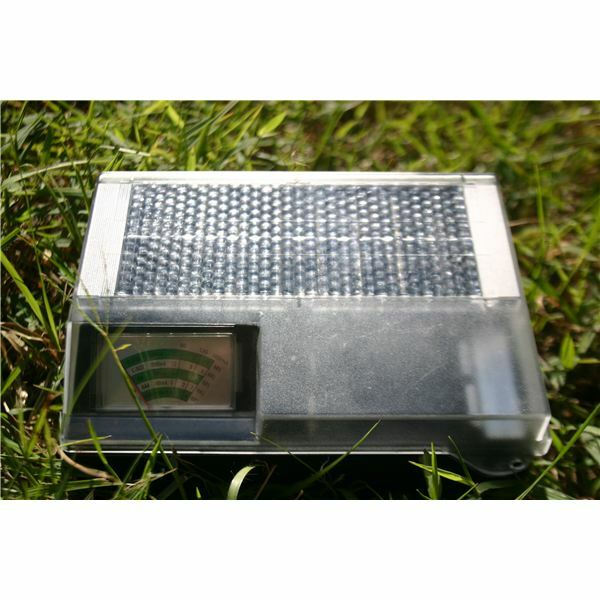 A quick guide to solar chargers for batteries, laptops and small electronic devices. There are a number of natural ways to whiten your teeth at home without resorting to caustic whitening kits. 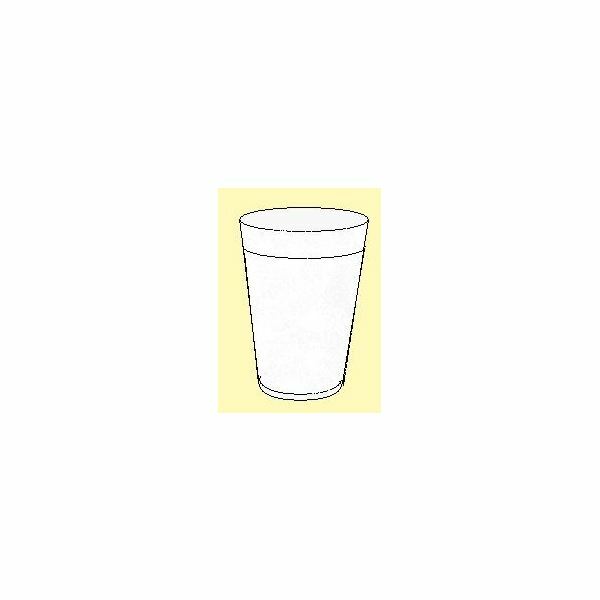 Polystyrene foam food containers last forever, and pollute waterways. 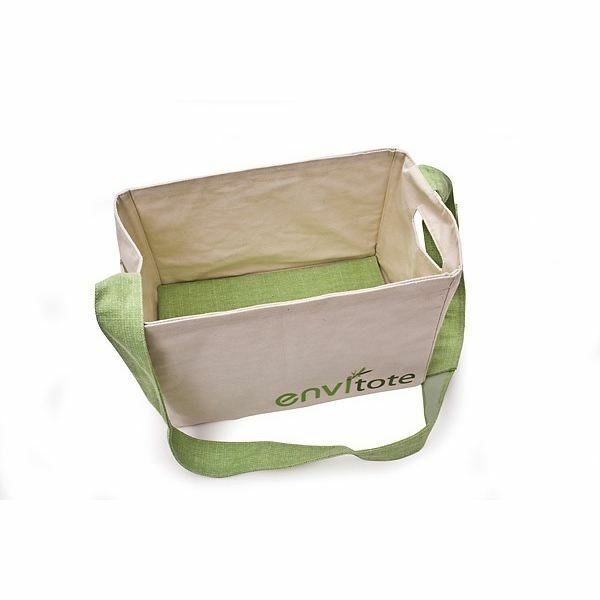 Explore alternatives to polystyrene foam food containers to reduce your impact on the environment. 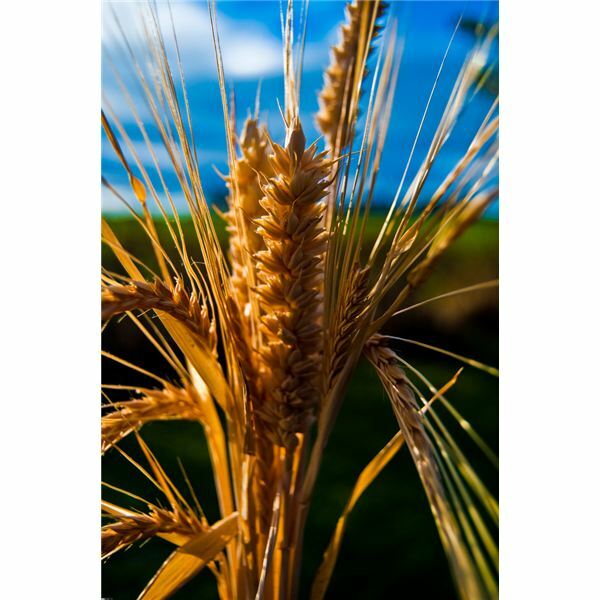 Growing your own wheat on a small homestead is a hands-on way to work toward your own self-sufficiency and to ensure that what you are eating is organic and local. Are Recycled Rubber Mats Unhealthy? The rubber used in recycled rubber mats comes from tires, which contain a number of dangerous chemicals. In this article, read about the latest research concerning the safety of recycled rubber mats. Environmentally friendly antifreeze can help you protect children, pets and wildlife from exposure to toxins. Learn how to pick the right antifreeze and how to ensure that you dispose of your old antifreeze safely. Lime plaster is a green alternative to traditional concrete plaster. Read on to find out about lime plaster application and the environmental benefits of making the switch! Recycle burlap coffee bags into cute new crafts, and make your love of coffee known. Read on to learn crafty ways to reuse burlap coffee bean bags. Commercial alternatives are an option that many people forget when they are looking for green cleaning chemicals. These green cleaners allow you to use non-toxic and sustainable alternatives without having to mix your own cleaners at home. What Uses Are There For Recycled Aluminum? What uses are there for recycled aluminum? 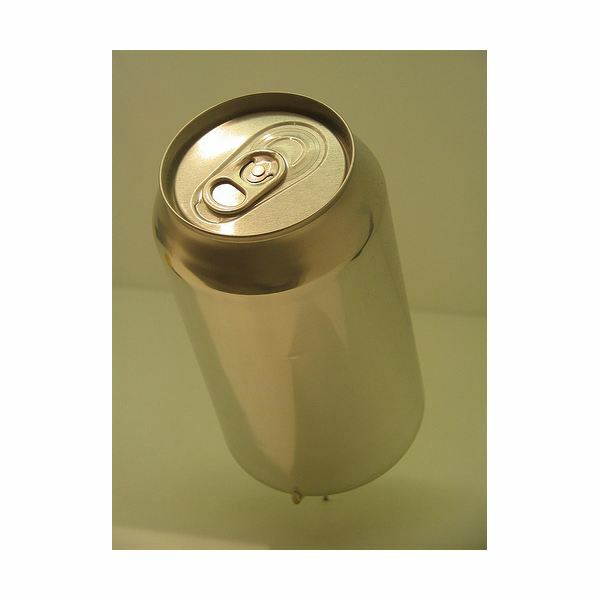 Many people know that aluminum can be recycled, but did you know that the uses of recycled aluminum extend far beyond beverage cans? Read on to find more products made from recycled aluminum and where to find them online.